I didn’t know that until I started doing research for this story. Before it was the Phaeton, it was the 1999 Concept D, and it had a 5.0-liter TDI V10. 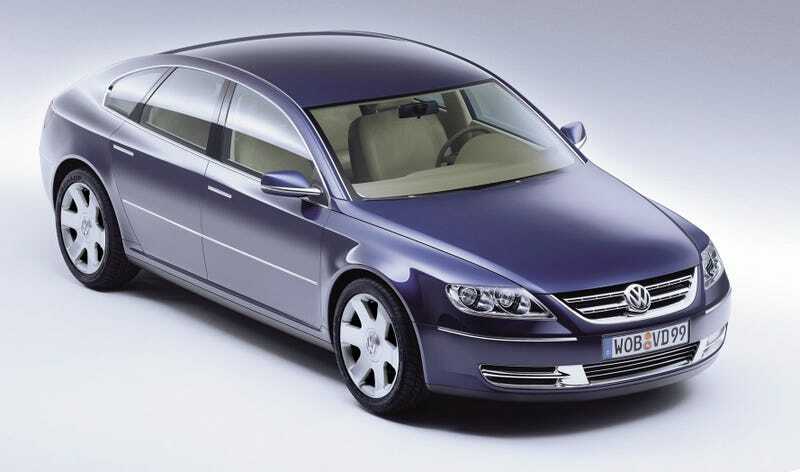 I’ve certainly never disliked the Phaeton, but I like this bodystyle better. Who knew?